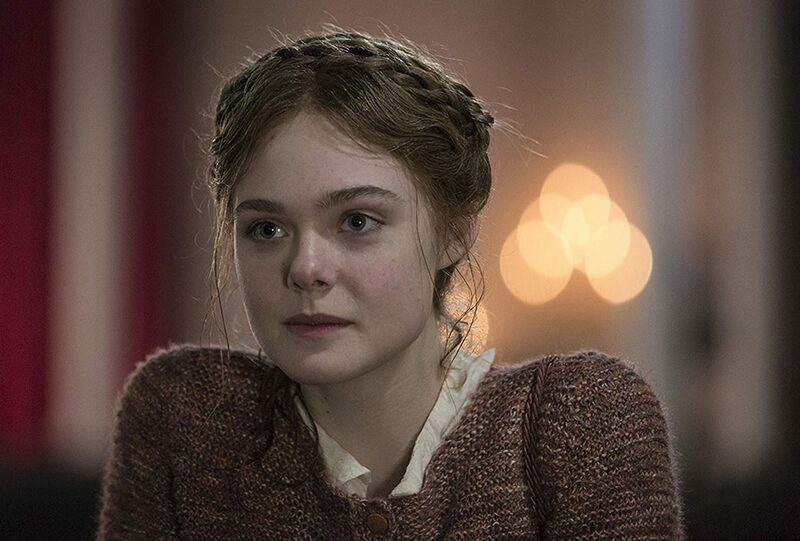 Mary Shelley. 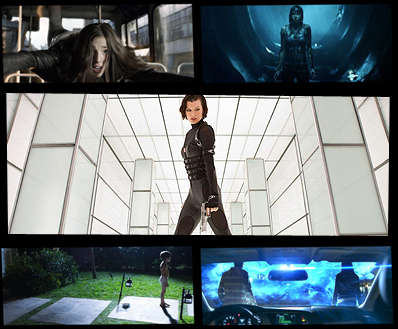 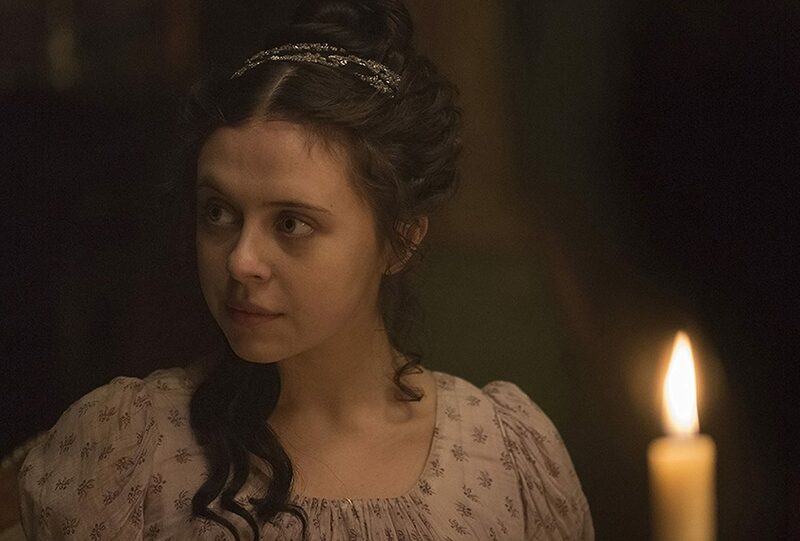 She will forever be remembered as the writer who gave the world Frankenstein. 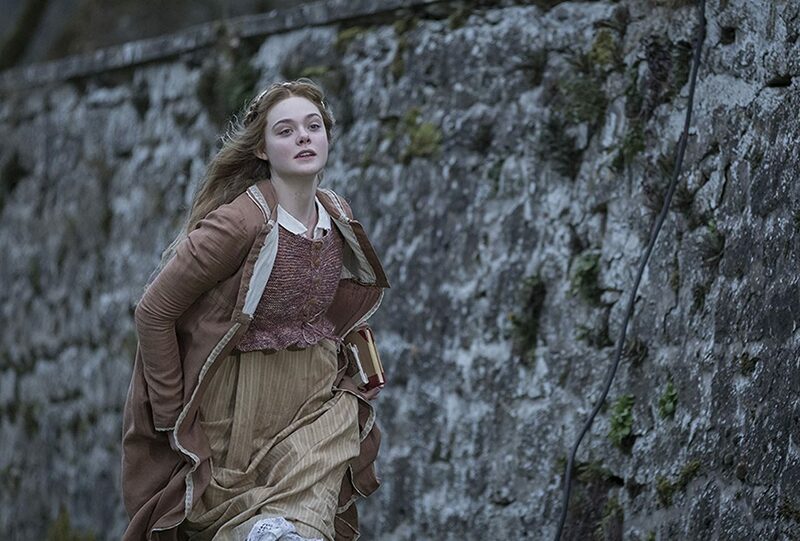 But the real life story of Mary Shelley-and the creation of her immortal monster-is nearly as fantastical as her fiction. 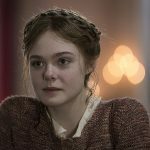 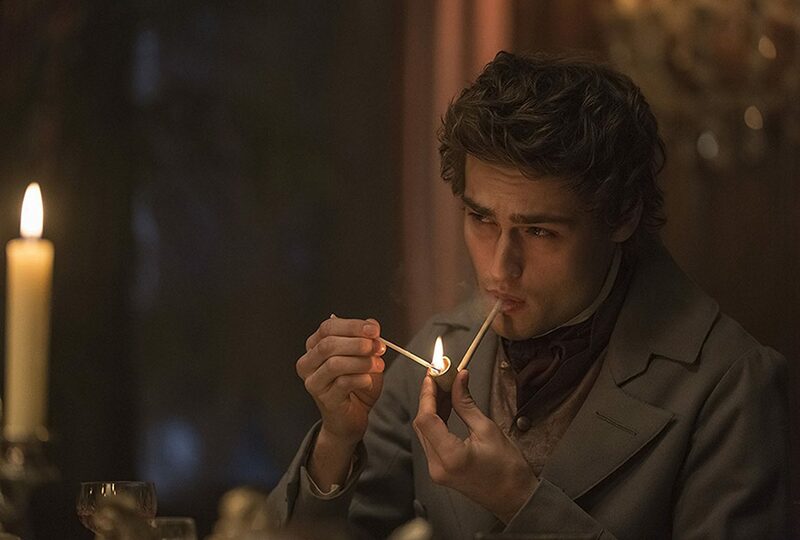 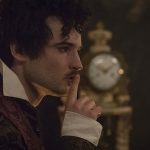 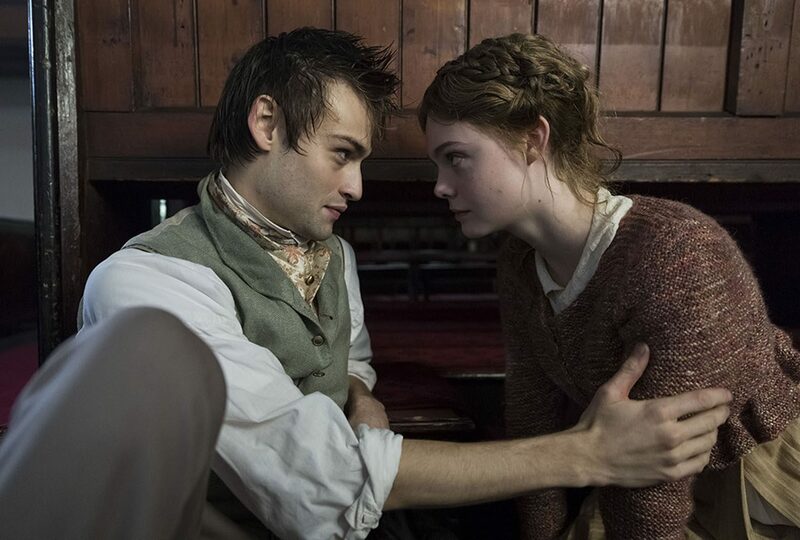 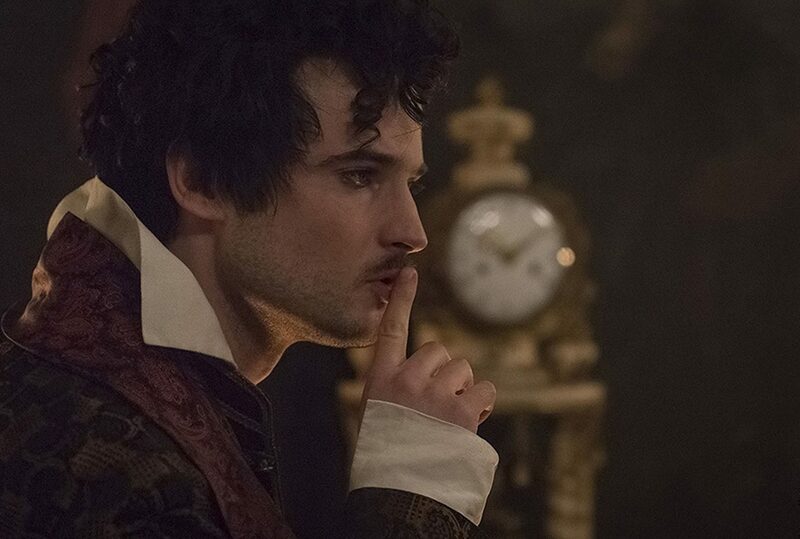 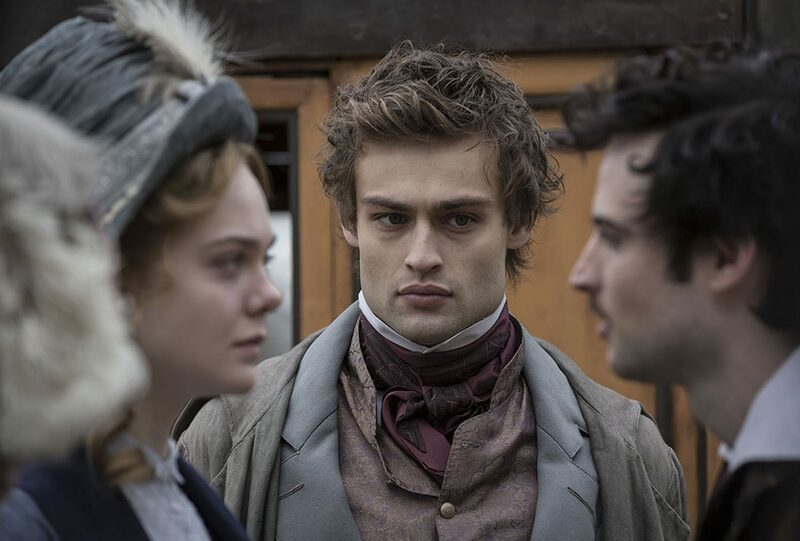 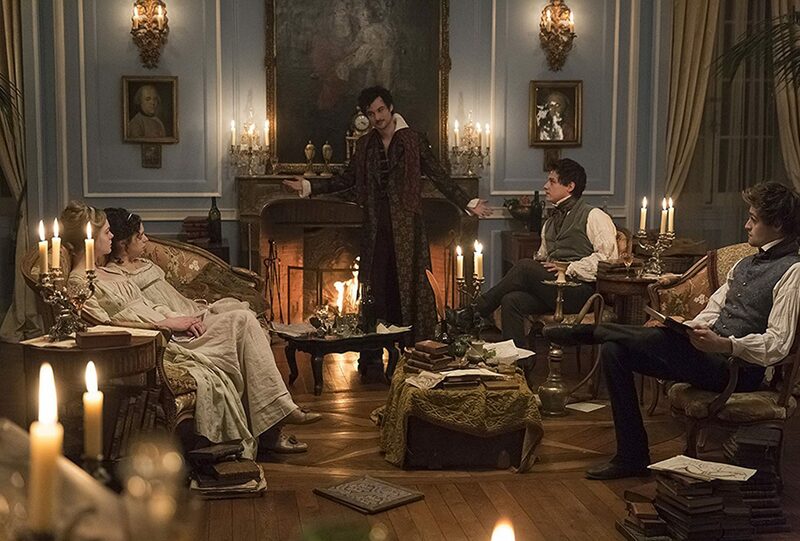 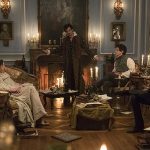 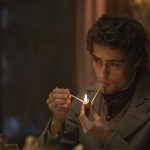 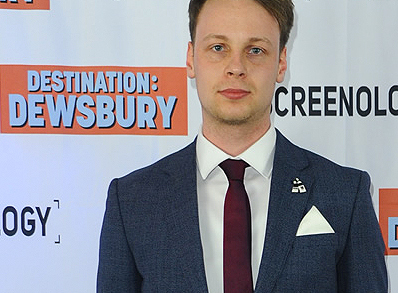 Raised by a renowned philosopher father (Stephen Dillane) in 18th-century London, Mary Wollstonecraft Godwin (Elle Fanning) is a teenage dreamer determined to make her mark on the world when she meets the dashing and brilliant poet Percy Shelley (Douglas Booth). 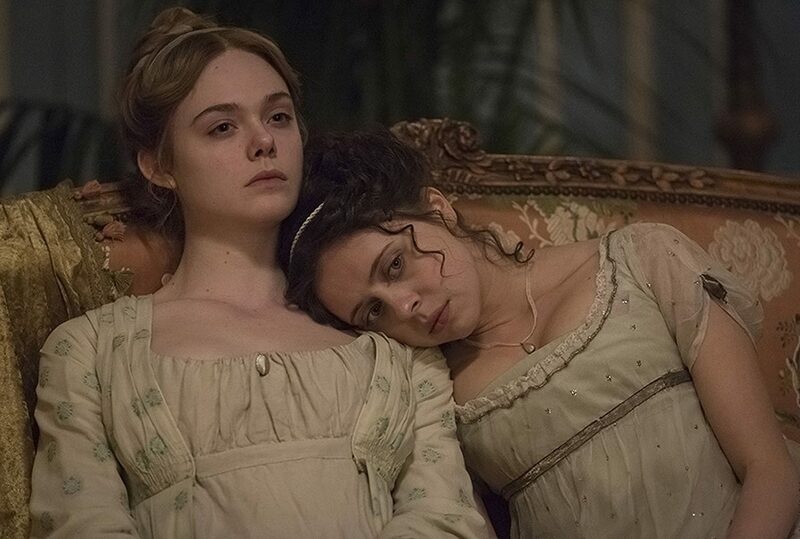 So begins a torrid, bohemian love affair marked by both passion and personal tragedy that will transform Mary and fuel the writing of her Gothic masterwork. 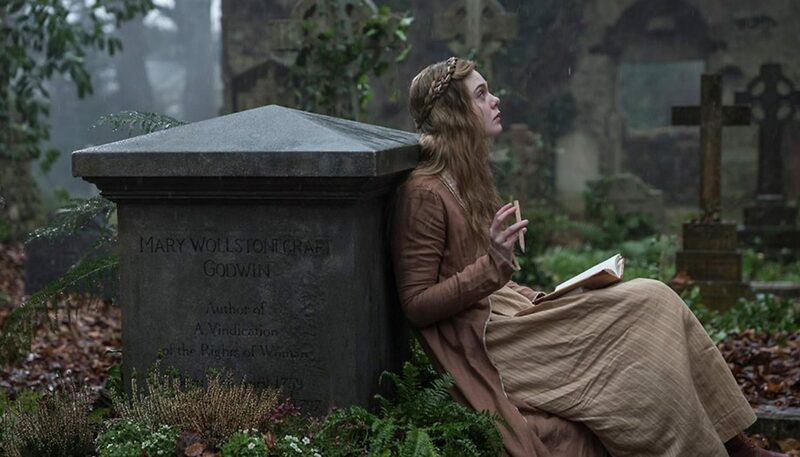 Imbued with the imaginative spirit of its heroine, Mary Shelley brings to life the world of a trailblazing woman who defied convention and channeled her innermost demons into a legend for the ages.